The Democratic Republic of the Congo has reported nine suspected cases of infection in recent weeks. 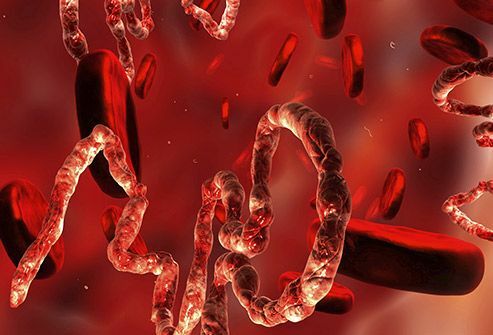 An outbreak of the Ebola virus has emerged in the Democratic Republic of the Congo (DRC), the World Health Organization (WHO) said on 12 May. Ebola virus virion. Created by GC microbiologist Cynthia Goldsmith, this colorized transmission electron micrograph (TEM) revealed some of the ultrastructural morphology displayed by an Ebola virus virion. Congolese authorities have reported nine suspected cases of Ebola infection in the past three weeks; the WHO has confirmed one, and tests are pending on others. Now health officials are considering whether to deploy an experimental Ebola vaccine against the outbreak, for the first time since the WHO gave it preliminary approval in April. The aid group Médecins Sans Frontières (MSF, also known as Doctors Without Borders) is discussing a potential vaccination campaign with the Congolese government, an MSF spokesperson says. That would require the approval of the WHO, which has not decided whether to call on the approved experimental vaccine or others in development, says WHO spokesperson Tarik Jašarević. Still, he says, “we are taking this [outbreak] seriously because Ebola is always serious”. The most recent outbreak of the virus, in West Africa from 2014 to 2016, killed 11,325 people; there have been several known outbreaks in the DRC, but none has been as severe as the West African one. There are now 12 candidate Ebola vaccines in development. None is yet approved for sale, in part because the candidates were not ready for testing until the West African Ebola crisis was on the wane. But on 27 April, the WHO’s advisory group on immunization recommended that an experimental vaccine called rVSV-SEBOV be deployed promptly should an Ebola outbreak arise. Developed by the Public Health Agency of Canada and licensed by the drug companies NewLink Genetics of Ames, Iowa, and Merck of Kenilworth, New Jersey, rVSV-ZEBOV showed promise in a study published in The Lancet last December1. The trial included 11,841 people in Guinea in 2015, near the end of the Ebola outbreak there. None of the 5,837 people who received the vaccine had developed the disease ten days after vaccination. But there were 23 cases among the thousands of other people included in the trial. The deployment of rVSV-ZEBOV may be warranted in the DRC, because the vaccine is based on the Zaire strain of Ebola — the same strain that is driving the current outbreak, says Anthony Fauci, director of the US National Institute of Allergy and Infectious Diseases. If public-health authorities decide to proceed, there is a supply of rVSV-ZEBPV at the ready: Gavi, the Vaccine Alliance, signed an agreement with Merck in 2016 to purchase 300,000 doses of vaccine for use in future outbreaks. Historically, outbreaks in the DRC have never approached the unprecedented severity of the West Africa epidemic. The most recent Ebola outbreak in the DRC occurred in the Bas-Uele province — the site of the current episode — and killed 49 people over 3 months. The gap in severity is due in part to the DRC’s infrastructure and geography. Whereas people, and the viruses they carry, travel fluidly between Guinea, Sierra Leone and Liberia, rough roads impede movement in many parts of the DRC. This means that outbreaks there kill people, but fizzle out without spreading very far. 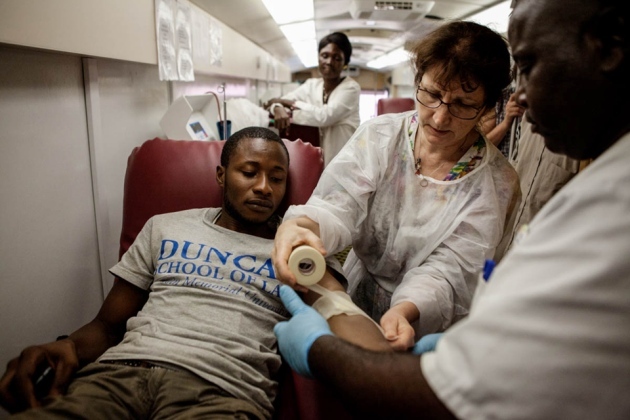 The DRC also benefits from Ebola expertise that its doctors and researchers have built up over the years. Jean-Jacques Muyembe-Tamfum, director-general of the National Institute for Biomedical Research in Kinshasa, is well known among Ebola experts for curbing the DRC’s first outbreak, in 1976, and many thereafter. He works to engage affected communities immediately, to build their trust in medical teams and to help them understand the importance of not touching others in checking the spread of the virus. See the full article for references with links. The World Health Organization just announced three recent deaths from Ebola in the Democratic Republic of Congo, which may grown into a new outbreak of the disease. 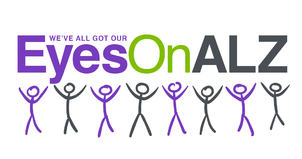 Please support the Outsmart Ebola Together project and help scientists find better treatments for this deadly virus. You can also support the research team by contributing to The Scripps Research Institute’s crowdfunding campaign. The team will use these funds to analyze the enormous volume of data generated by Outsmart Ebola Together and study the most promising drug candidates. The Ebola virus is a significant global health threat and is a growing humanitarian crisis in Africa, killing thousands of victims in 2014. If not handled properly, an Ebola outbreak can turn into an epidemic, overwhelming regional health services and disrupting trade and the delivery of social services, causing the welfare and economy of a region to deteriorate. The ongoing viral load in the human population increases the likelihood of further mutation. Additionally, the virus’s long incubation period and our highly connected modern world could allow the virus to spread to new geographies and across oceans. Currently, there are no approved treatments or vaccines for this deadly disease, and the search for an effective antiviral drug to treat the disease is a high priority. While previous outbreaks have ended when the disease disappeared from the human population, the scope of the 2014 outbreak raises the possibility that the virus, rather than disappearing again, could become endemic – permanently persisting in human populations in one or more areas. Outsmart Ebola Together on World Community Grid aims to help researchers at The Scripps Research Institute develop a treatment for Ebola virus. 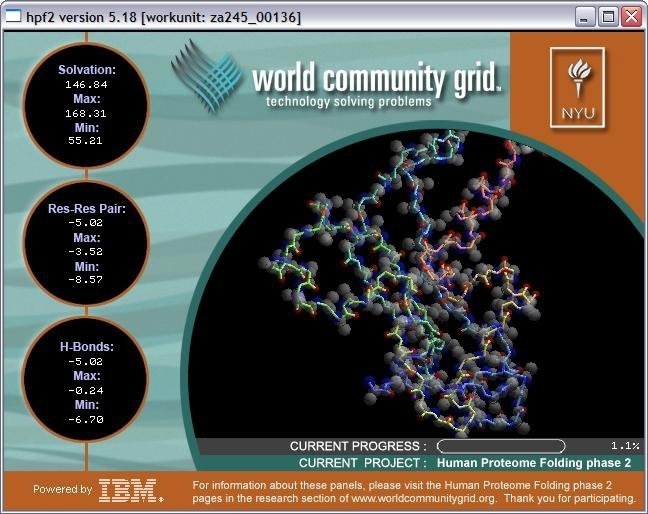 The computational power donated by World Community Grid volunteers is being used to screen millions of candidate drug molecules to identify ones that can disable the Ebola virus. Learn how to identify images of clogged blood vessels to accelerate Alzheimer’s research or trace 3D images of neurons to shed light on how these structures influence behavior. SciStarter’s editors hand-picked five, biomedical research projects we think you’ll love. 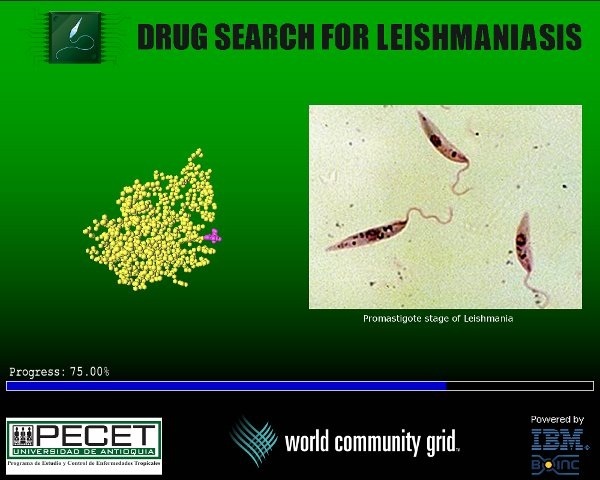 You can do these free projects and contribute to research all from the comfort of home! Find more projects and events on SciStarter, to do now or bookmark for later. Bonus: Complete your SciStarter profile this month and we’ll send you a free digital copy of The Rightful Place of Science: Citizen Science. Speed up Alzheimer’s research simply by clicking on video images that show clogged (or “stalled”) blood vessels. Scientists think stalled blood flow may contribute to Alzheimer’s and they need your help to identify stalls in short videos of (real!) ultrasound images. All ages are welcome to participate. You’ll view a brief tutorial before you get started. Find and share biomedical citizen science resources through the National Institute of Health-supported CitSciBio. This hub is your source for resources, projects, references, methods and communities about biomedical citizen science research. Humans still outperform computers at identifying complex shapes like neurons. 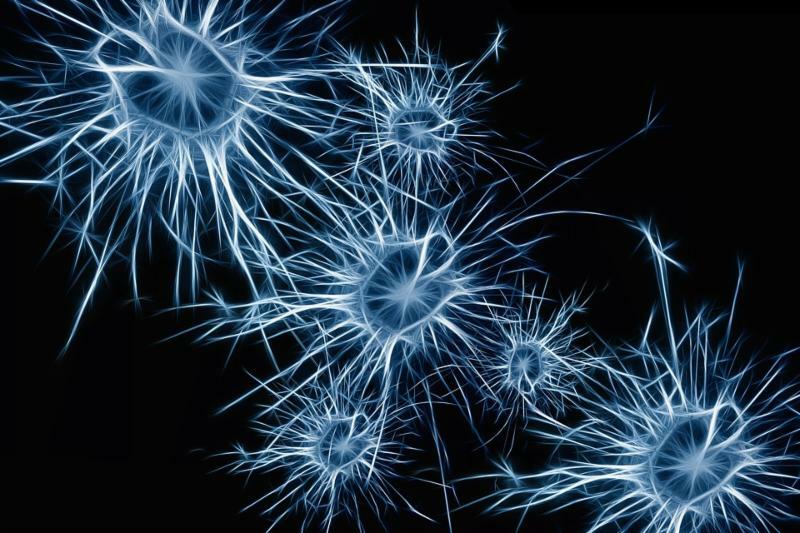 Simply trace 3D images of brain neurons (on your computer) to shed light on how neuron structure influences brain function. 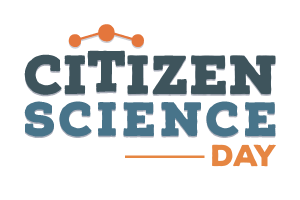 Since Mozak launched in November, citizen scientists (like you!) 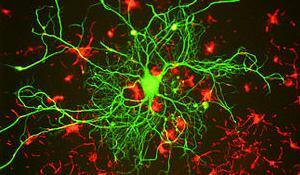 have reconstructed neurons 3.6 times faster than earlier methods! Mark2Cure If you can read, you can help. With Mark2Cure you are trained to identify scientific concepts and mark, or annotate, those concepts in scientific literature. 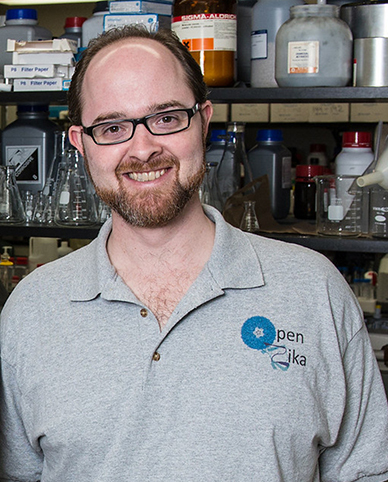 Help scientists find information they need to solve complex problems. 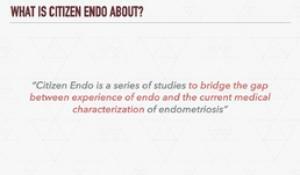 Help improve the medical field’s understanding of endometriosis symptoms on daily life. You can participate (with or without endometriosis) by tracking your daily experiences using the Phendo app. Crowd and Cloud is now streaming online. This four-part public television series explores citizen science, crowdsourcing, and mobile technology. On May 15, World Community Grid will begin migrating to IBM Cloud, as part of an effort to modernize and enhance our infrastructure capabilities. Our system will be unavailable for approximately 48 hours while the migration takes place, but otherwise the move will not affect most volunteers. 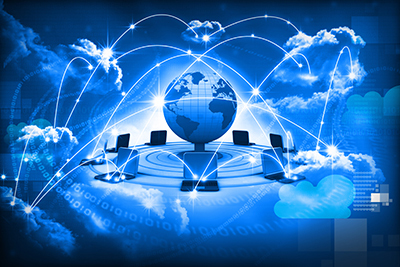 We’re happy to announce that World Community Grid is moving to IBM Cloud. Through this migration, we are leveraging more scalable and powerful hosting capabilities, as well as IBM and open source automation tools that make our development and deployment processes more efficient. This allows us to identify, diagnose and address major technical issues more quickly. Most significantly, IBM Cloud’s global footprint of more than 50 data centers across 19 countries allows us to expand more easily and prepares us for years of growth. The migration will begin on May 15 and is expected to last approximately 48 hours, during which World Community Grid will be unavailable. This means that volunteers will not be able to access the website, fetch new research or return completed work during that time. No action is required by most volunteers, as our systems will resume sending and receiving research tasks once the migration is complete. However, for individuals or organizations who have restricted firewall rules, you may need to update those rules in order to continue contributing, by allowing connections to our new IP address (169.47.63.74). Anyone with questions about this migration can post in this forum thread. We appreciate everyone’s support during this migration, which will provide a modern hosting environment for volunteers and researchers for years to come. 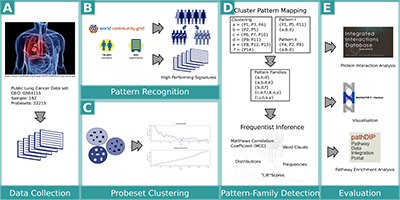 In this project update, the Mapping Cancer Markers team describes how they are analyzing 45 million of the most promising lung cancer data results, and how they have begun to disseminate their early findings. 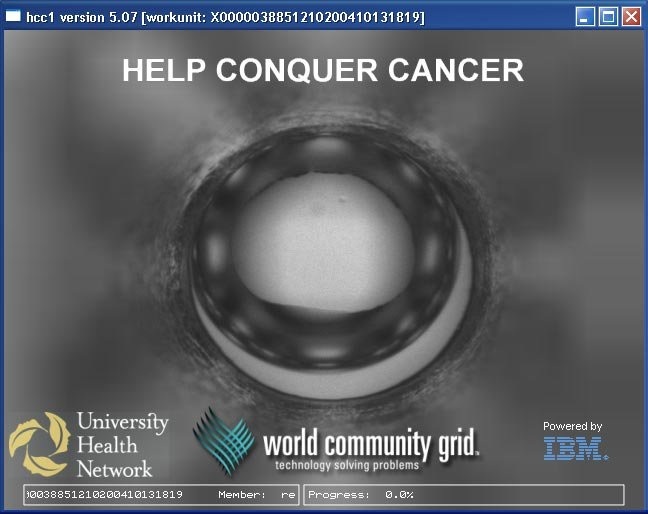 The Mapping Cancer Markers (MCM) project continues to process work units for the Ovarian Cancer dataset. As we accumulate these results, we continue to analyze MCM results from the previous Lung Cancer dataset. Below, we discuss one direction in which we are pursuing the analysis. In cancer, and human biology in general, multiple biomarkers (genes, proteins, microRNAs, etc.) can have similar patterns of activity. This may be because the genes serve redundant roles, or because the genes (or other molecules) participate together in a group to serve a biological function. A cancer signature composed of a set of specific genes may appear different than another signature composed of different, specific genes, and yet perform equivalently because the genes in each are functionally related. With this problem in mind, post-doctorate fellow Anne-Christin Hauschild is leading a study of frequently-occurring patterns (or motifs) of genes present in high-performing lung cancer gene signatures. This project looked at the first phase results from the Lung Cancer MCM analysis, which was a systematic exploration of the entire space of potential fixed-length signatures. We began by selecting 45 million high-performing signatures derived from World-Community-Grid-computed MCM results. These are the signatures evaluated to carry the most information for lung cancer diagnosis. Next, we divided all genes in the lung cancer dataset into 180 clusters (gene families), where genes in each family show similar activity in the lung cancer dataset. We then labelled those top signatures with the gene families into which the genes were assigned. This gave us a set of high-performing signatures expressed as gene families instead of genes. This allowed us to treat two different gene signatures as the same gene-family signature, as long as the corresponding genes in each signature are members of the same family. To help understand the gene-families themselves, we can visualize each one with word clouds that describe the functions of the genes they contain, or the biological pathways they represent. 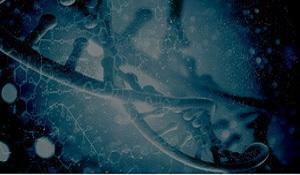 We draw this information from databases such as Gene Ontology, pathDIP, or other sources. From there, we looked for patterns in these gene-family signatures: which families appear unusually frequently (or rarely) in high-performing signatures, or families that tend to appear multiple times in the same signature. We used Frequent-Itemset mining algorithm to discover specific patterns that occur unusually frequently in good signatures. Illustration 2: Some gene families occur multiple times in a single signature with surprising frequency (high or low). Family 109 rarely appears multiple times. Family 12 appears surprisingly often in 9x multiples. Illustration 3: Several important gene families, characterized by word clouds describing the genes’ molecular function annotations from the Gene Ontology database. Circles group families into common patterns found in high-performing signatures. Patterns often overlap, as in this example: one pattern containing families 3, 5, and 18 intersects with another containing families 12, 18, and 57. Using databases such as IID or pathDIP, we can take these patterns and examine the relationships between the gene-families they contain, so we can start to understand why certain combinations of such families carry so much information about lung cancer. 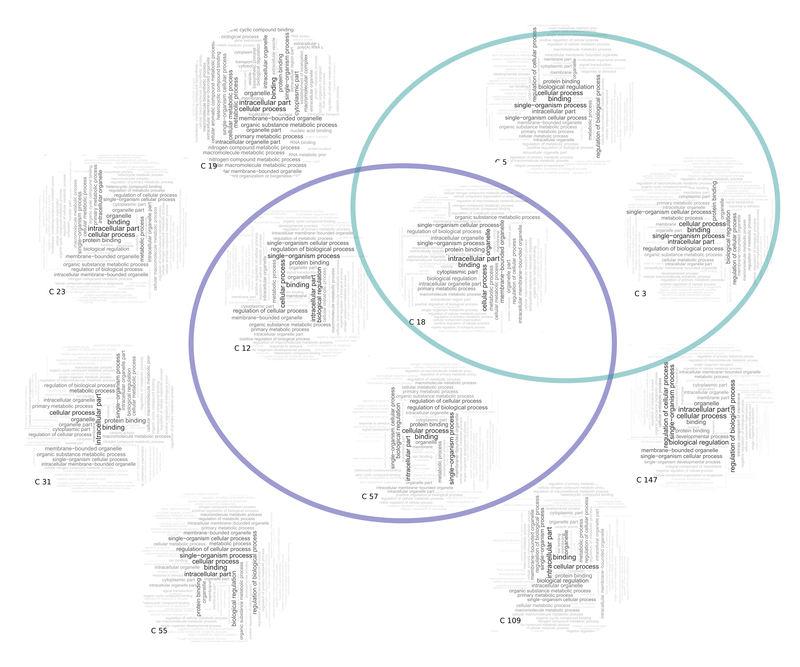 We use NAViGaTOR to visualize and explore these complex sets of relationships. Illustration 4: Relationship between 11 significant gene families (large circles) within a protein interaction network. Only the most important genes (dots, colour-coded by biological function) in each family are shown. We presented the preliminary results of this project to Canadian and international cancer researchers this February, in a poster at the Personalizing Cancer Medicine Conference 2017 in Toronto, Ontario. We gained many insights and ideas from discussing this early work, and we continue developing them further. Pinheiro, M., Drigo, S.A., Tonhosolo, R., Andrade, S.C.S., Marchi, F.A., Jurisica, I., Kowalski, L.P., Achatz, M.I., Rogatto, S.R., HABP2 p.G534E variant in patients with family history of thyroid and breast cancer, Oncotarget, In press. Citron, F., Armenia, J., Barzan, L., Franchin, G., Polesel, J., Talamini, R., Sulfaro, S., Croce, C.M., Klement, W., Pastrello, C., Jurisica, I., Vecchione, A., Belletti, B., Baldassarre, G., A microRNA signature identifies SP1 and TGFbeta pathways as potential mediators of local recurrences in head and neck squamous carcinomas, Clin Cancer Res, In press. Sokolina K, Kittanakom S, Snider J, Kotlyar M, Maurice P, Gandía J, Benleulmi-Chaachoua A, Tadagaki K, Wong V, Malty RH, Deineko V, Aoki H, Amin S, Riley L, Yao Z, Morató X, Otasek D, Kobayashi H, Menendez J, Auerbach D, Angers S, PrÅ¾ulj N, Bouvier M, Babu M, Ciruela F, Jockers R, Jurisica I, and Stagljar I. 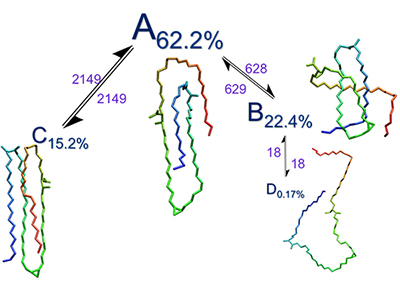 Systematic protein-protein interaction mapping for clinically-relevant human GPCRs, Mol Sys Biol, In press. 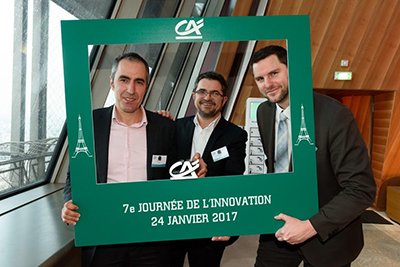 Yao Z, Darowski K, St-Denis N, Wong V, Offensperger F, Villedieu A, Amin S, Malty R, Aoki H, Guo H, Xu Y, Iorio C, Kotlyar M, Emili A, Jurisica I, Babu M, Neel B, Gingras AC, and Stagljar I, A global analysis of the protein phosphatase interactome, Mol Cell, in press. Petschnigg J, Kotlyar M, Blair L, Jurisica I, Stagljar I, and Ketteler R, Systematic identification of oncogenic EGFR interaction partners, J Mol Biol, in press. 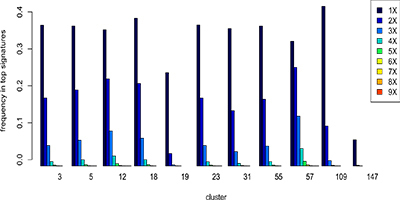 Rahmati, S., Abovsky, M., Pastrello, C., Jurisica, I. pathDIP: An annotated resource for known and predicted human gene-pathway associations and pathway enrichment analysis. Nucl Acids Res, 45(D1): D419-D426, 2016. Chehade, R., R. Pettapiece-Phillips, Salmena, L., Kotlyar, M., Jurisica, I., Narod, S. A., Akbari, M. R., Kotsopoulos, J. Reduced BRCA1 transcript levels in freshly isolated blood leukocytes from BRCA1 mutation carriers is mutation specific, Breast Cancer Res, 18(1): 87, 2016. Cierna, Z., Mego, M., Jurisica, I., Machalekova, K., Chovanec, M., Miskovska, V., Svetlovska, D., Hainova, K., Kajo, K., Mardiak, J., Babal, P. Fibrillin-1 (FBN-1) a new marker of germ cell neoplasia in situ, BMC Cancer, 16: 597, 2016. 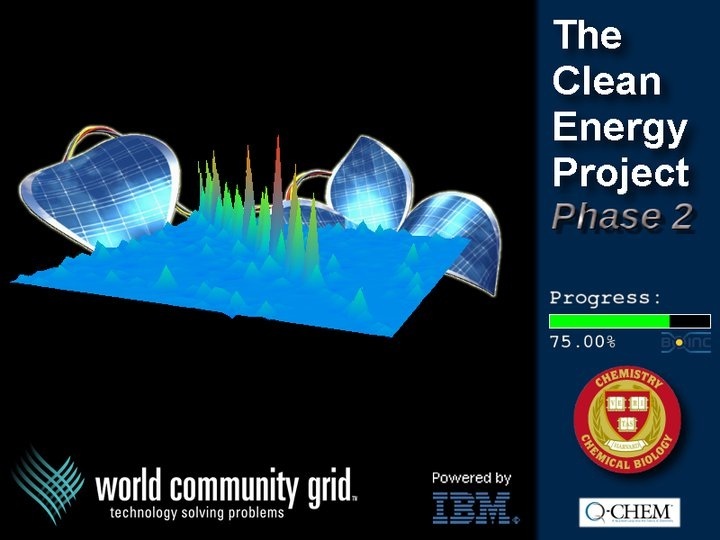 The Clean Energy Project team is working on publicizing their results to-date. They have wrapped up the second phase of the project, and are also making decisions about their future work with World Community Grid. Remember this video from a couple of years ago about the goals of the Clean Energy Project? Thanks to the many volunteers who supported this study, the researchers were able to collect an enormous amount of data, which they are now analyzing and getting ready to publish. The Clean Energy Project research team at Harvard would like to thank the volunteers who supported us through two phases of the project! Currently, we are getting ready to share our findings in at least one publication and a conference. We are also weighing different options for further work with World Community Grid, which might include new types of calculations on solar cells or perhaps a study with a much larger scope. We have completed our screening of non-fullerene acceptor materials for new organic photovoltaic devices. The findings were quite interesting and have kept us very busy! 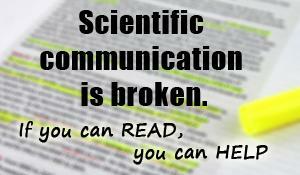 We describe our results in a manuscript that was submitted to the high-impact journal Energy & Environmental Science. Steven Lopez will travel to San Francisco to present this work at the American Chemical Society national meeting in April 2017. Alán has presented the results of the Clean Energy Project in several forums and they have helped inform the screening for other materials, such as organic flow batteries, in his research group. Considering our findings, we are working hard to continue developing what we have learned with this initial study. Our work may have led to the discovery of a new class of non-fullerene acceptors, with excellent properties including low production costs! We will reveal the chemical identities of these exciting derivatives when the paper is published. The process of peer-review scientific publishing is not so straightforward and can take many months, or even years in some cases. First, the manuscript of a paper is sent to an editor, which decides whether the work will be reviewed at all. Depending on the journal, this can be just one out of every five manuscripts received. Then, three to five experts in the field independently assess the manuscripts that are accepted for review. Each reviewer must certify that the researchers’ approach and results are novel and worth publishing. If the panel decides that a manuscript should be published, they will put forth suggestions and concerns that the manuscript’s authors respond to. Typically, after these concerns and edits have been addressed, the publishing agency will recommend that a paper be published. If it is to be published online, it usually become available in 1-2 weeks. We have not been able to submit work units for volunteer calculation because we had been working to expand the number of molecules we will test by using a low-cost computational method to evaluate the properties of potential photovoltaic materials. With our efficient calibration scheme, this would allow us to screen 10-100 times as many candidates in the same amount of time. If this process can be fully optimized, we could begin generating these work units for volunteers. Benjamin Sanchez-Lengeling has pushed this aspect of the project forward; keep an eye on this rising star! However, it is also possible that we may go in a different direction altogether. Another idea we are considering is to use these efficient computational methods to catalog the properties of molecules that benefit humanity and have applications beyond clean energy. Molecular Space is vast and full of useful molecules for the world. 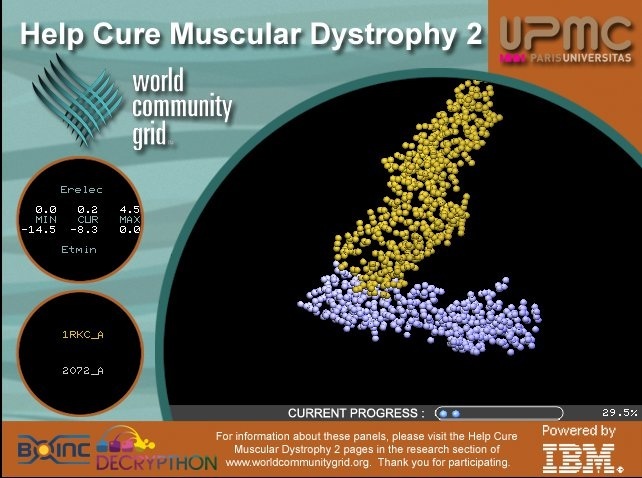 We appreciate everyone’s patience while we take stock of the resources and personnel available in our lab, and make decisions about the best scientific use of the generous donations of computing time provided by World Community Grid volunteers. The Harvard Clean Energy Project Database contains data and analyses on 2.3 million candidate compounds for organic photovoltaics. It is an open resource designed to give researchers in the field of organic electronics access to promising leads for new material developments. Would you like to help find new compounds for organic solar cells? 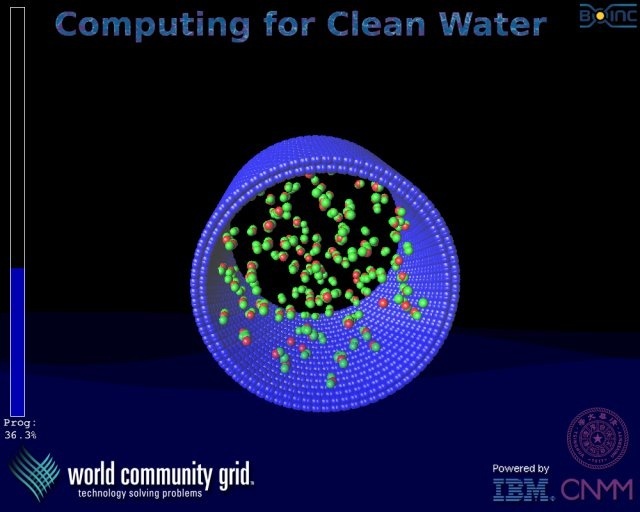 By participating in the Harvard Clean Energy Project you can donate idle computer time on your PC for the discovery and design of new materials. 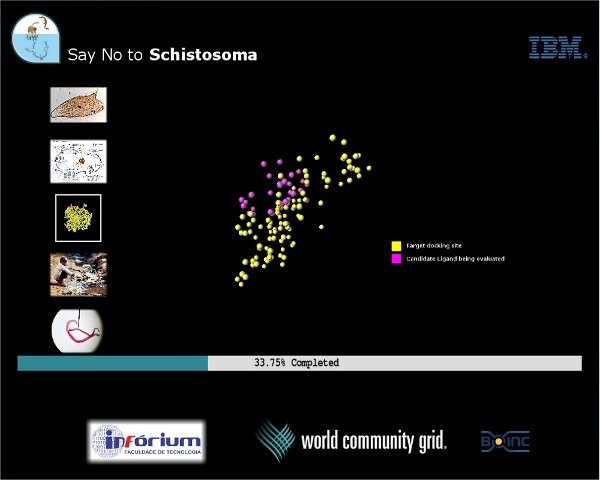 Visit WorldCommunityGrid to get the BOINC software on which the project runs. CEP runs on software from BOINC, Berkeley Open Infrastructure for Network computing. Help Stop TB was created to examine a particular aspect of the highly resistant and adaptable bacterium that causes tuberculosis. The bacterium has an unusual coat which protects it from many drugs and the patient’s immune system. Among the fats, sugars and proteins in this coat, the TB bacterium contains a type of fatty molecules called mycolic acids. 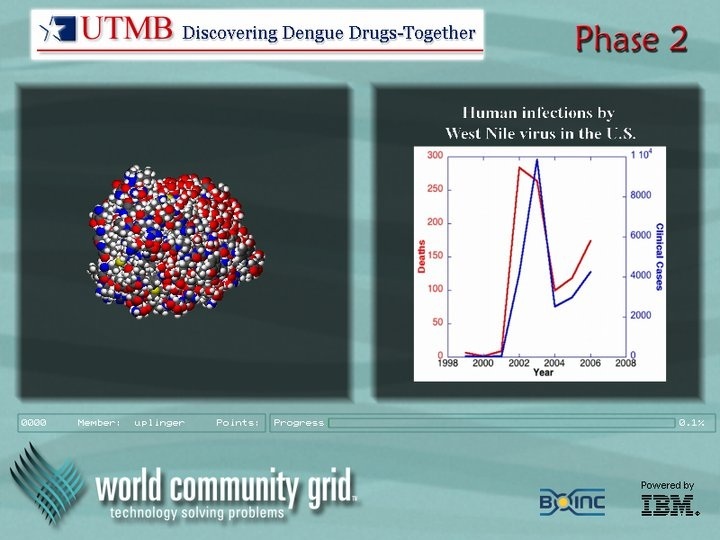 Our project simulates the behavior of these molecules in their many configurations to better understand how they offer protection to the TB bacteria. With the resulting information, scientists may be able to design better ways to attack this protective layer and therefore develop better treatments for this deadly disease.